Holidaymakers, start booking your getaway: Greece’s economy may be in trouble, but that doesn’t mean that tourism is going to come to a complete halt. If anything the time is now to start traveling to the country. If you’ve never made holiday to Greece before, you’re truly in for a treat. Plenty of beaches, great sun, great people, and the food is out of this world. Some of the best wines in the world are found in the Greek Isles, and that alone is well worth taking the time to plan a trip. Of course, if you’re looking for good deals it goes without saying that you need to do a little bit of research. 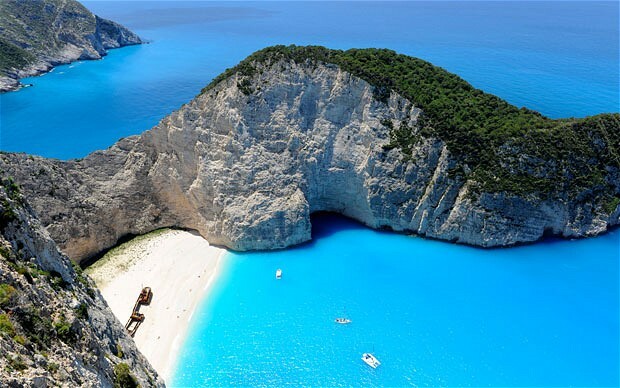 Sensationalist headlines in the press means that everyone will be trying to get you to go to Greece for a holiday through t heir channels, which may or may not be the best deal. Here are a few things that you need to know in order to score the best deals, as well as have the best experience once you land. First and foremost, make sure that you budget how much money you need to spend upfront. As the bailout situation for Greece looks dire, you have to also realize that infrastructure may take a bigger hit than you realize. For example, you probably think nothing about getting your money from a bank. But if you’re going to Greece, you’re going to have to think about taking the money you need with you. You cannot count on the exchange service to take care of you, and you will not be able to get money out of an ATM. 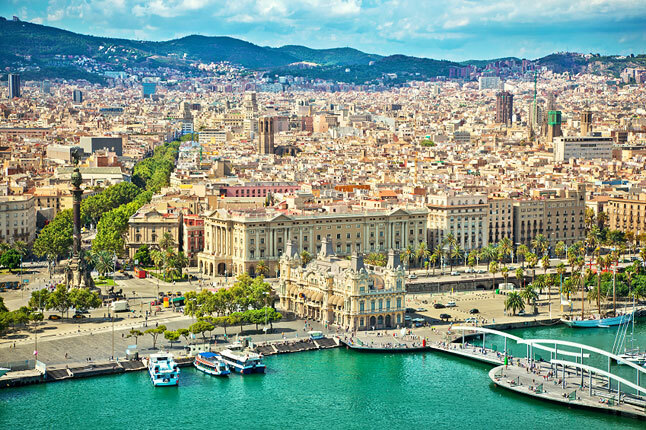 Barcelona lies in the heart of Spain, to the north-east of the country, and is a beautiful place to visit. You can take a trip to the Basilica of the Sagrada Familia, a landmark which has beautiful architecture inside and out. You can also visit the Magic Fountain of Montjuic, which is a must-see when visiting this city. 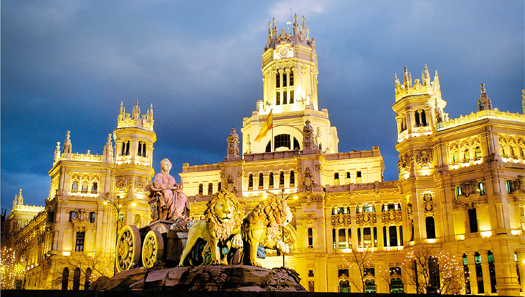 There are also various museums that you can take a trip to, including those which features the works of Salvador Dali and Pablo Picasso. Camp Nou is a football stadium, so the football fans can pay a visit to Spain’s largest stadium. 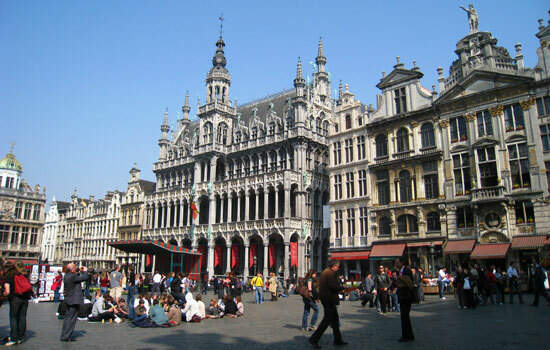 Brussels is the home of the European Parliament, but it is also a lovely city to visit if you’re in Europe. It’s a great place to visit with your family, and has plenty to offer, including Mini Europe, an attraction which displays the main landmarks in Europe in miniature form. The Musical Instrument Museum offers affordable admission prices, and you can view more than 8,000 instruments under this roof. To end your day, you can visit the famous Mannekin Pis and make a wish. The city of love – the perfect place to visit with your partner, is located in France and has much to offer. 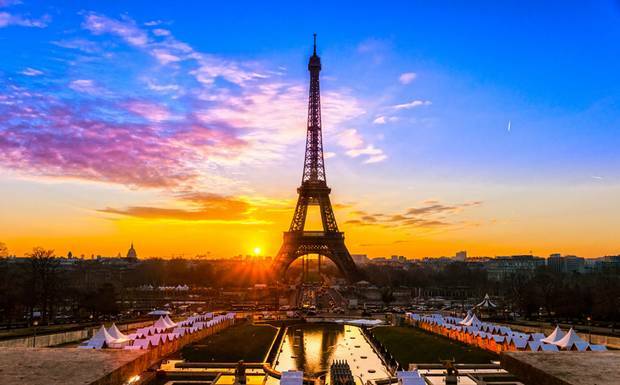 Whether you take a romantic stroll along the canal or take a trip up the Eiffel Tower for a beautiful view of the city, Paris is nothing short of spectacular. 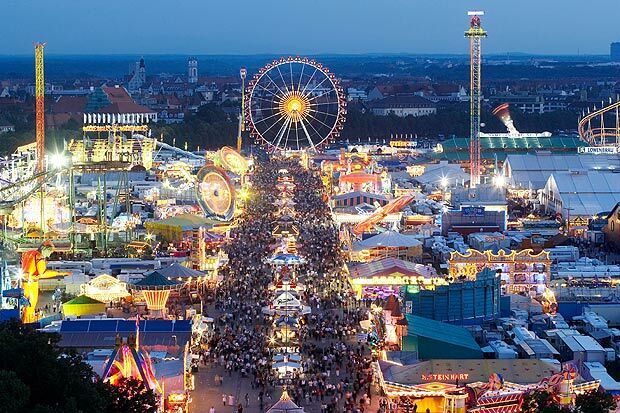 While you’re there, don’t forget to try out the wonderful French cuisine, cheese and wine and other local dishes. The capital of the United Kingdom, this city is full of hustle and bustle whatever the time of year. 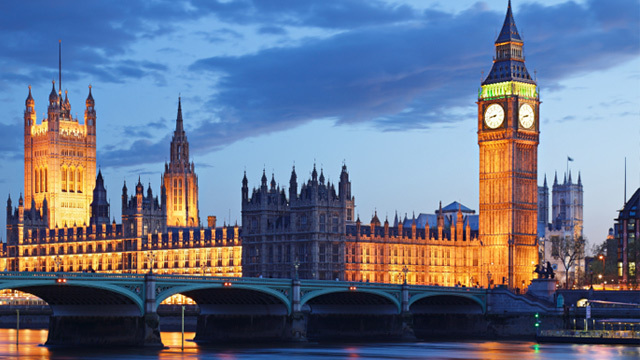 Among the things to do include a visit to the waxworks museum Madame Tussauds, a ride on the London Eye and a walk around the incredible Westminster Abbey. 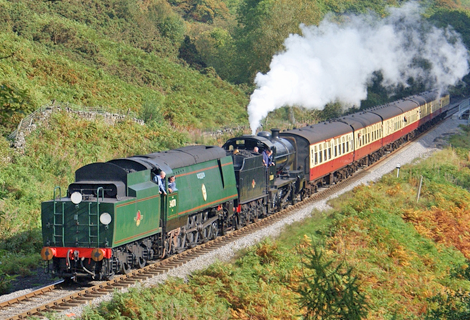 Don’t forget to finish off your trip with afternoon tea or a traditional British meal in a local pub. 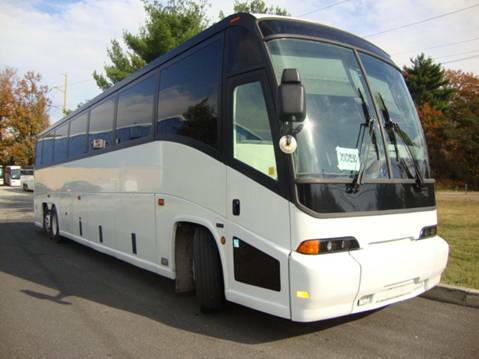 If you are traveling with a group on a long-distance trip or series of trips, renting a charter bus is ideal. These buses make it more convenient for an entire group of travelers to reach their various destinations and the comfortable seating can not be beat. But just as with any other type of transportation method, travelers must be savvy when reserving their charter bus. Here is what you must know before reserving yours. One of the major benefits to renting a charter bus is possessing the ability to prevent the travel group from being split up. Everyone will be able to enjoy cold air-conditioning, bathroom facilities, and movies while traveling between destinations. The average charter bus capacity is 47-57 passengers while mini coach buses can hold an estimated 36 people. While a mini coach may be ideal for smaller groups, a lot of these buses do not provide a bathroom; however, they are great for city tours. The majority of charter buses include television monitor/DVD combos that put out sound through equally spaced speakers. In order to make your decision a little bit easier, the rental bus company will show you brochures complete with pictures of their bus fleet. It is important to already have your trip mapped out before you make your rental bus booking in order to ensure that everything is coordinated with your itinerary. Since you are booking this bus for entire group of people, be sure to collect every person’s portion of the rental fees before signing the rental agreement. You do not want to be left responsible for the entire cost. Holidays are a time to let loose, have a good time and relax after a tough year at work or whatever. Getting away for a couple of weeks is all that’s needed to recharge the batteries and go back feeling refreshed and ready to face the world. There are so many types of holiday out there it can often be confusing, so here’s an overview of the most popular. All inclusive holidays are right up there at the top of the list and involve paying a certain amount for accommodation, food, drinks and sometimes flights. You can stay at a hotel or resort and essentially let someone else do all the work for as long as you’re there. They are popular as everything is right there, and you don’t have to lift a finger- simply show up in time for breakfast, lunch and dinner and do whatever you want the rest of the time. 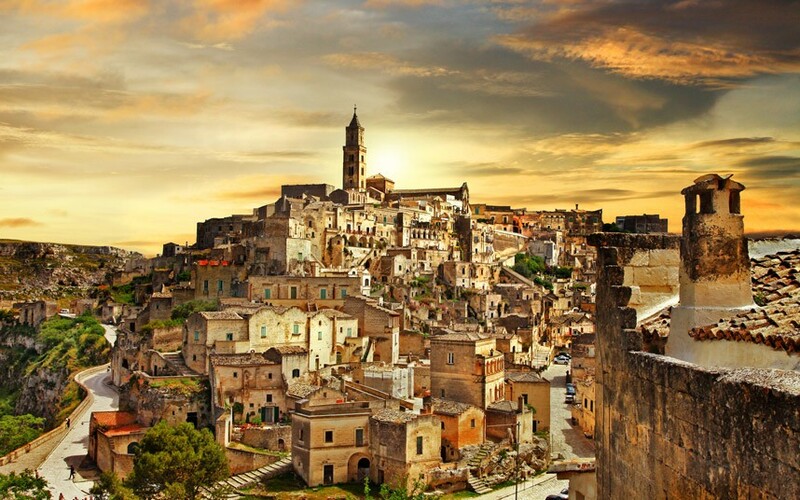 Popular with everyone, including families, you can go almost anywhere in the world, but the prime location for package deals is the Mediterranean- France, Italy, Spain, Greece, Cyprus, Croatia and Portugal. City Breaks are a fantastic way to spend your time off, as you can experience all the action and see the sights of some of the liveliest urban areas in the world. There’s really no limit to where you can go, but London, Paris and New York are some of the most popular destinations. While you don’t necessarily have to go outside of Europe, every country has its own character and wonderful experiences on offer. Of course the main reason to take a city break is to shop, but going to fabulous restaurants or shows is also on the cards. From romantic getaways to weekend trips, cities are so full of life you can’t help but get excited. Private holiday villas are also hugely popular, especially in summer. The great thing about booking a villa is you can do things at your own pace and take it easy all the time. Whether you’re relaxing by the pool or checking out the local towns, you’ll be able to experience the culture and cuisine to your heart’s content. Mostly self catered, villa vacations are the ideal chance to get creative in the kitchen and have an incredible time. There are loads of villas around the Med, with France being the most popular destination by far, however Cyprus and the Greek Islands are also up there. 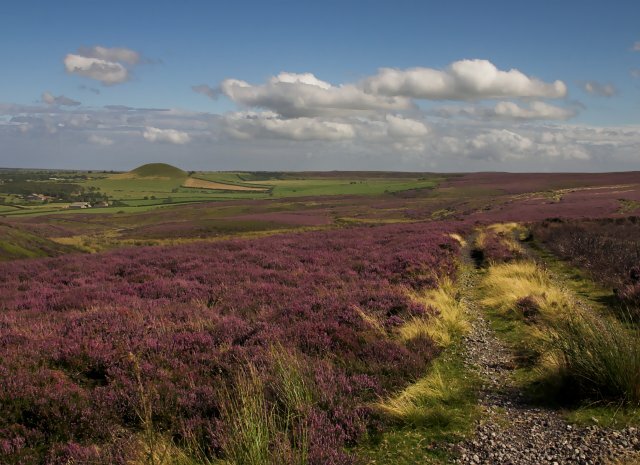 For a relaxing pace of life for a week or so, there’s nothing better than a holiday home! Spa holidays are the ultimate in relaxation and will leave you feeling like a totally new person. Whether you’re looking to detox, get pampered or just generally recharge your batteries, there’s no better way than at a spa. Popular with both men and women, there are a wide range of options- from health farms to day spas, but the bottom line is that you’ll feel absolute relaxation. The great thing is that you don’t even have to leave the UK to experience it as there are some brilliant places right on your doorstep. For those looking for a more luxurious experience however, looking further afield is a good option too. Spas really are heaven on earth! Cruises have been around for a while, but they have put the cheap and tacky reputation behind them. These days you’re able to set sail in total luxury as modern cruise liners are like floating palaces. With all the furnishings and luxuries you’d expect from a 7 star hotel, popular cruise destinations include the Caribbean, Mediterranean, Red Sea and even Scandinavia. Sunbathing on deck while holding a cocktail in the middle of a Fjord is surreal, but nonetheless a lot of fun. Most ships even visit some exotic ports for a few days where you can see the sights and experience something totally different. Good food, good company and great weather make cruises a brilliant way to spend that hard earned holiday. 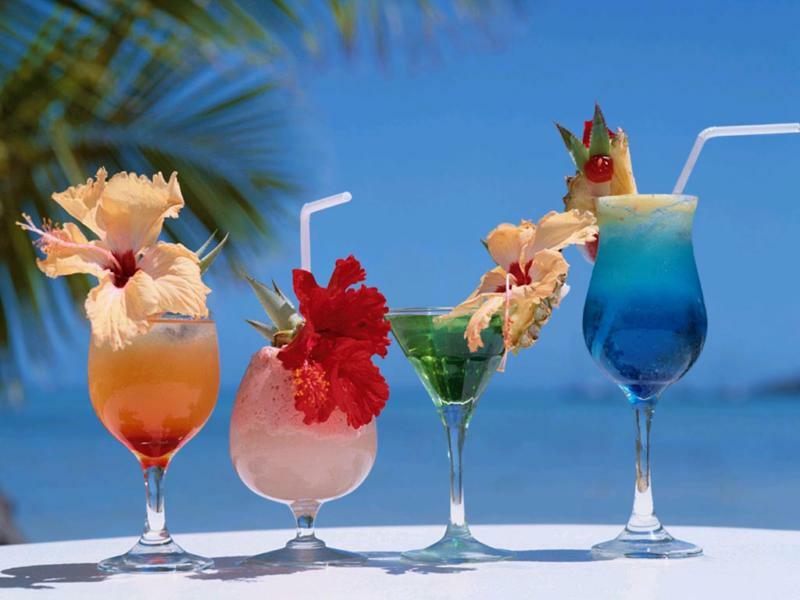 The fact is that there are many holiday options to suit all kinds of people. Whether you’ve booked well in advance or are looking for something last minute, jetting off to the sun is very doable, and low cost holidays are widely available. There’s something for everyone, so all you need to do is look online and find the one that’s right for you! 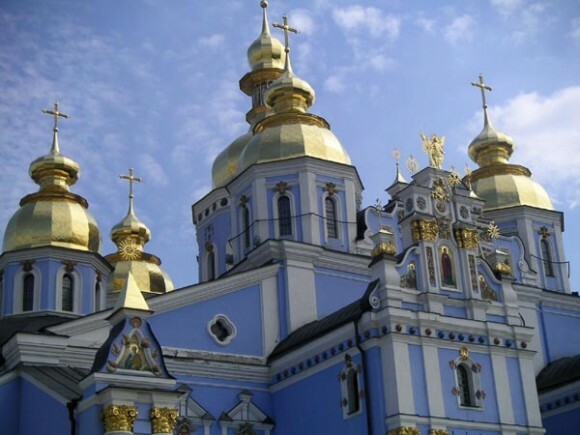 If You’re a History Buff, Ukraine Should Definitely Be On Your List! Ukraine is a stunning country with a long history. You should realize up front that no history of a country is without its downsides, negative points, and terrors. But that’s what makes a country interesting in the long run. We should all have a healthy respect for the history that came before us. As they say, those who ignore history are doomed to repeat it. Traveling to satisfy your thirst for knowledge isn’t always easy. But if you really want to expand your historical tourism footprint, a stop in Ukraine’s capital could be what you’ve been looking for. Why the capital and not another town? The capital of Ukraine has its own place in Ukrainian history. It’s one of the oldest cities in Eastern Europe, as well as being one that attracts plenty of visitors already. Everyone is very friendly, but you may want to brush up on some Ukrainian catch phrases in order to get around. Russian is definitely on its way out, as the country has experienced a new rise in nationalist feeling. It’s a good day to be Ukrainian, even though the country is plagued by conflict and tension with Russia. The Ukraine was part of the USSR until the fall of the Soviet Union in 1991. That’s not a very long time to be an independent country, and people take it very seriously. They want to be known as Ukrainians, not Russians. Talk to people about their history, rather than Russian history. The Kiev Pechersk Lavra, otherwise known as the Cave Monastery. It’s an incredible sight to see, because it’s completely underground! You get to tour the whole place for free, with the only expense being a small candle to light your way. It’s a small donation for the church, but it’s truly worth it. Some people like to leave a little more, given that it’s a holy place. 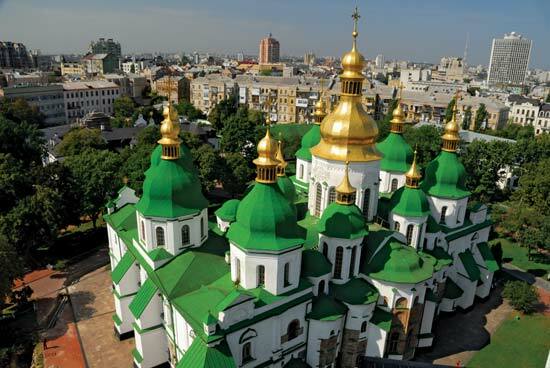 You should also check out St. Sophia’s Cathedral, one of the oldest churches in the region. There’s also a brilliant reproduction of the Golden Gate, which was destroyed during WWI. It would be virtually impossible to get into all of the places you should see and go without making this guide longer and longer. 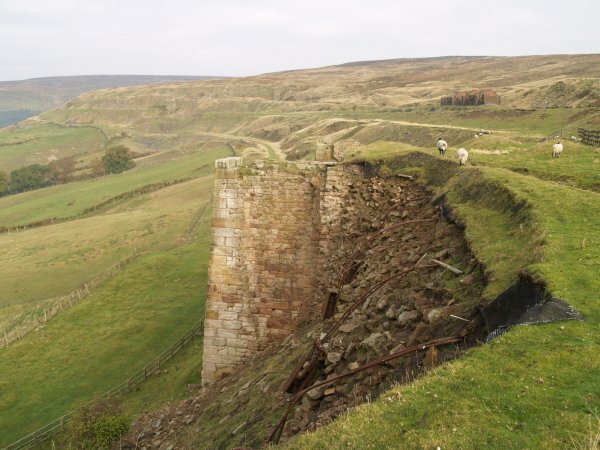 It’s tough to cover an area so rich in culture and historical significance. If you’re going to go to Ukraine, make sure that you give everyone your respect. The country has gone through some significantly hard times, and it’s important to avoid making assumptions about anything. Let the people tell you their heritage and background. Let the places actually speak for themselves. You’ll get a lot more out of the experience that way. 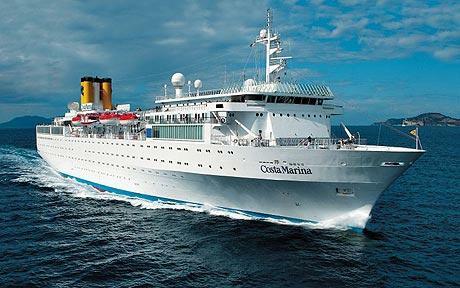 If you are thinking of taking a holiday this year, then why not consider a cruise. It might be something that you have never considered before or perhaps something that you think is only for retired middle class people. However, cruises are not like they used to be. They are far more family orientated, cheaper and have lots more things to do so cater more for everyone. Cruise holidays can be something that can be a great alternative to a normal family holiday abroad. This year, many companies are hoping that they can make more money than they did last year. This means that they might be offering some good deals, especially if you leave booking to the last minute. 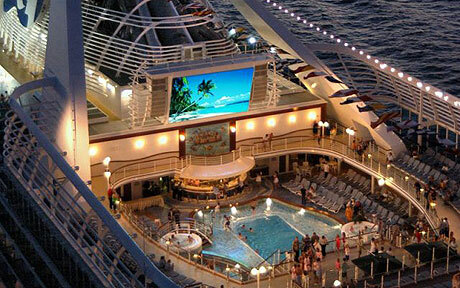 Being on a cruise is like living on a floating hotel. There are normal swimming pools, games to play, entertainment and the rooms are well equipped as well. There are restaurants and bars too. Some ships are more catered to the needs of families than others as are the tours themselves. The tours that cruise ships tend to do will vary. They sometimes have an art theme, are historical or based around the countries that they are visiting. Some of these themes would be more suited to family travel than others. Some do not have a theme but just an itinerary so you can decide exactly how to spend your time. The price of a cruise may seem expensive but it is worth thinking hard about the price of a hotel holiday. You will not get all of the same things included in the package and you will also not be moving from place to place. A cruise is generally more luxurious with more comfortable rooms and linen, something that would be associated with quite a high star rated hotel. With everything normally inclusive during a cruise, it means that you do not have to worry about additional costs. However, other comparable holiday may not be all inclusive and so the costs can mount up. So when comparing costs think about the expenses that have not been included as well. A cruise can be a lot more relaxing that other types of holiday. Floating on the sea can give a relaxed atmosphere anyway but the fact that you are being well looked after and do not have to worry about doing anything. Some holidays can be quite stressful for some members of the party if they have to do the cooking, washing, driving or whatever. So the relaxation of a cruise can be a much better holiday choice.